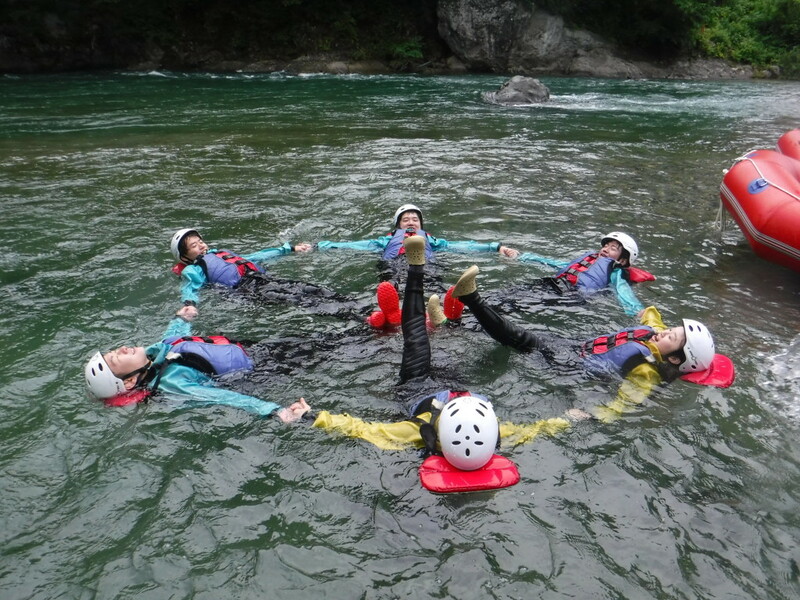 Today we had really more fun in the river rafting. We hope you can see in the pictures how we do fun and play together in the water. We don’t have any words for today how much happy we were. Thank you so mush everybody!!! !